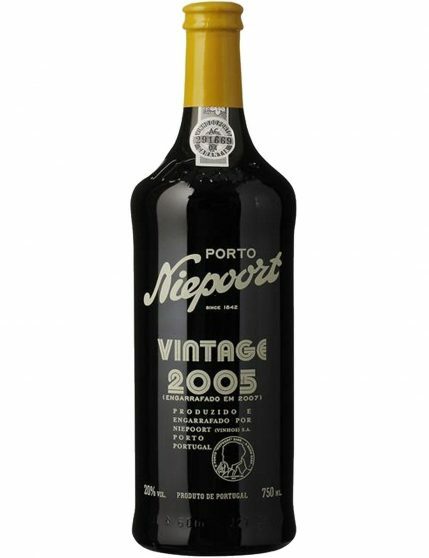 Niepoort Vintage 2005 is a quite balanced Vintage, with a great concentration and at the same time very elagant and delicate. 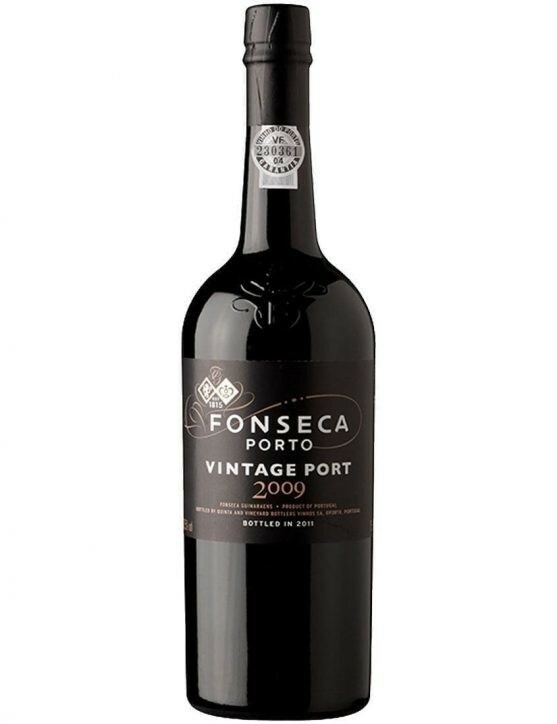 Is a mineral Port with some balsamic notes, delicate flavour and elegant tannins. 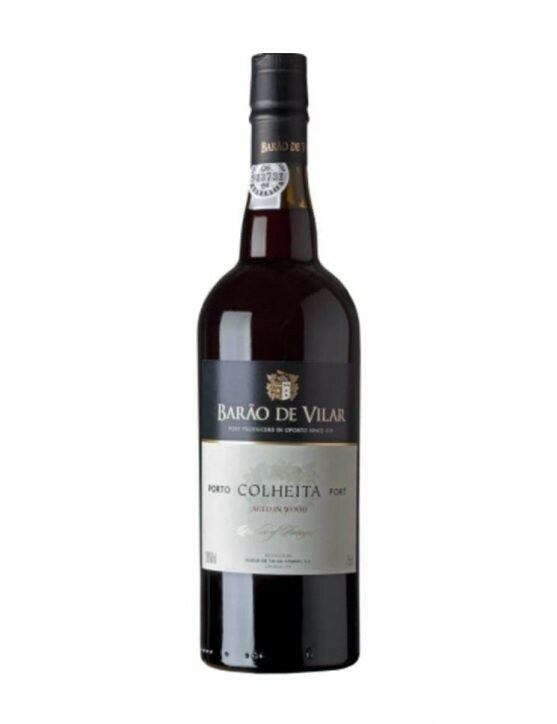 It features floral and fruity aromas that provide a long finish. 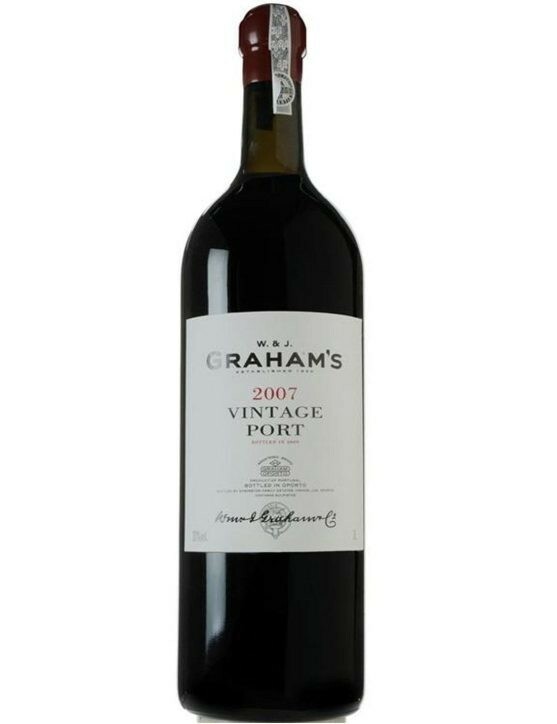 The 2005 prodution the berries were quite small which fomented the colour concentration and tannins. 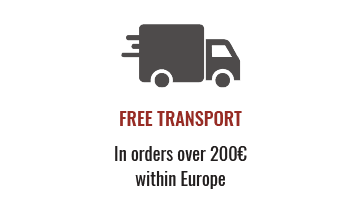 The Niepoort Vintage 2005 is a wine with aromas of wet earth, coffee, blueberries and blackberries, provided by the grapes from the Pisca vineyard and also with slight and fresh notes of eucalyptus. 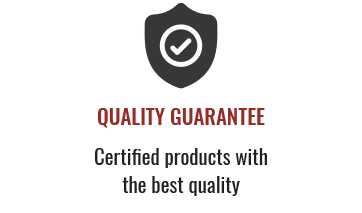 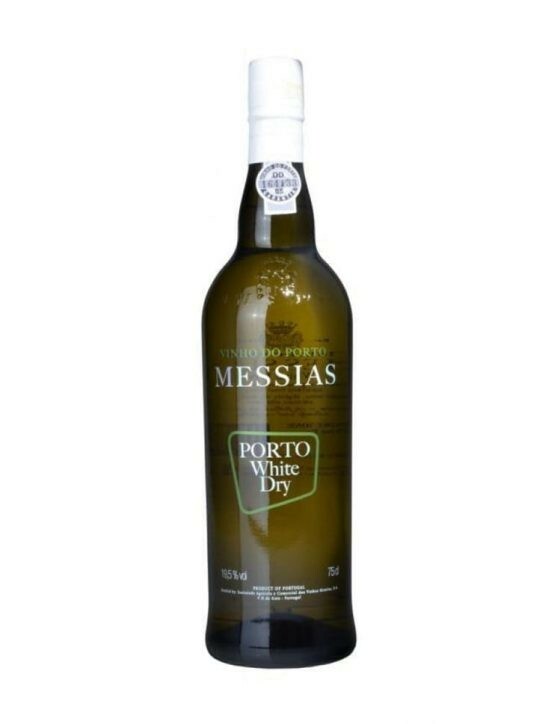 It is a very good wine to pair with Serra da Estrela cheese or even Stilton cheese.